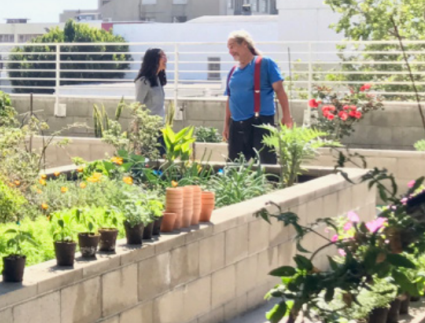 This issue brief explains how communities can leverage capital from hospitals and health systems to improve the environment for healthy living. Health Impact Assessments can inform choices to improve public health through community design. Use this interactive map to sort and analyze data and figure out how to use these assessments to make your community healthier. Health Impact Assessment is a rapidly growing field that brings data, health expertise, and public input together. This data can identify the potential effects on public health of projects, programs, and policies. These case studies show how Health Impact Assessments work and inform state and local community development decisions. 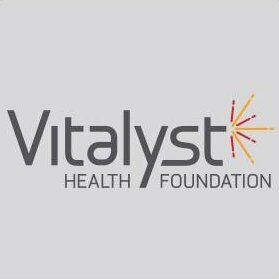 Population-level health data provides evidence for community developers to identify cost-effective health programs that improve health outcomes. Access five strategies to use this data to encourage healthcare systems to invest in communities. Working across the health and community development sectors begins with speaking the same language. If you’re lost in a sea of acronyms, this tool can help. 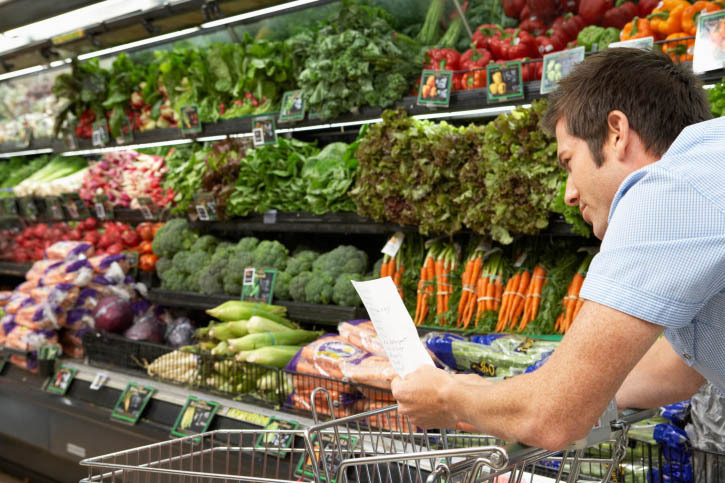 The Build Healthy Places Network Jargon Buster demystifies common industry jargon. Banks and nonprofit hospitals have such a dramatic impact that the federal government has placed a regulatory structure around how that impact is implemented and monitored. Understanding these similarities can inform the community development and health sectors as they align resources and search for common goals to improve outcomes for low and moderate-income communities. 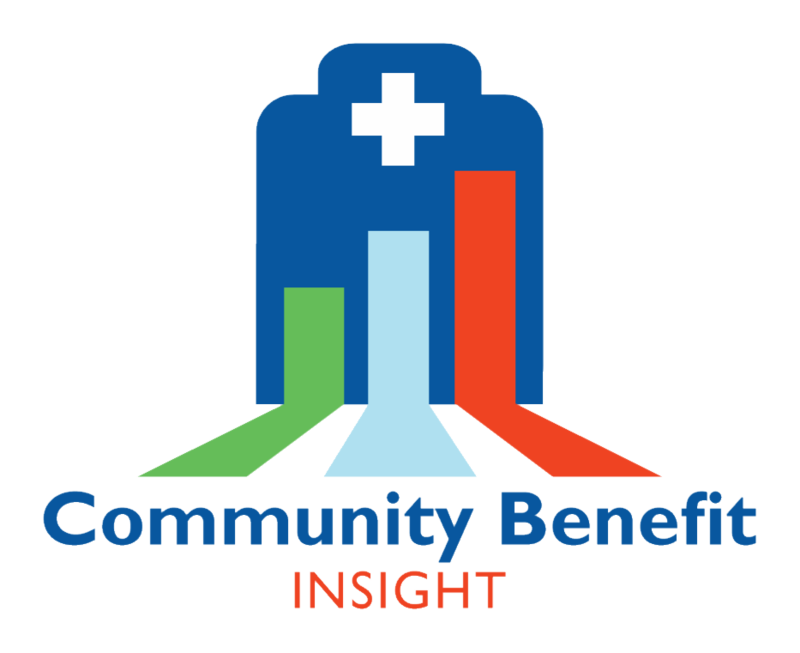 View Community Benefit and CRA. 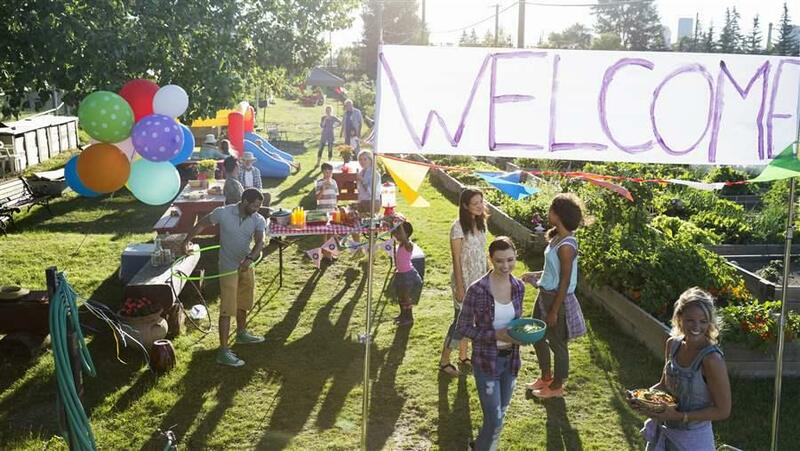 Find out how healthy your county is and explore factors that drive your health. 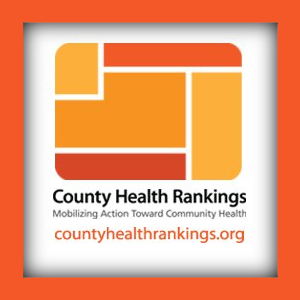 County Health Rankings provides an interactive tool to gauge the relative health of communities, a roadmap for steps to create healthy communities, and a database rating health-based policies and programs. 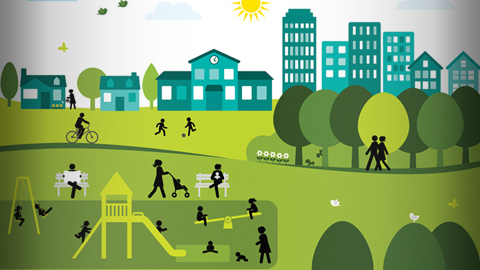 Plan4Health connects communities across the country, funding work at the intersection of planning and public health. Coalitions work with communities to increase access to healthy food or increase opportunities for active living where residents live, work, and play. 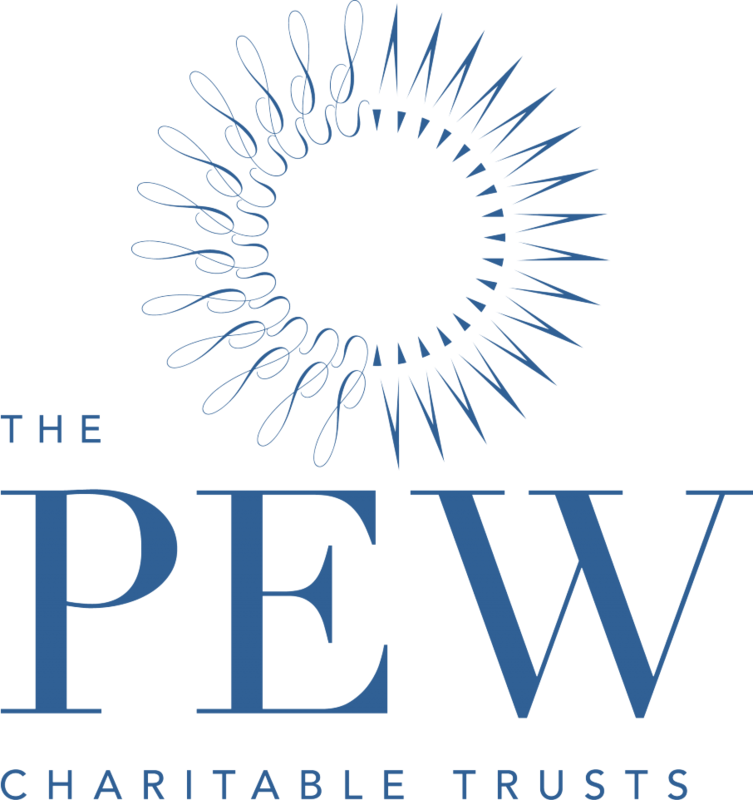 Their toolkit provides policies, best practices, checklists for success, and webinars. The 500 Cities project provide city- and census tract-level small area estimates for chronic disease risk factors, health outcomes, and clinical preventive service use for the largest 500 cities in the United States. It is a collaboration between the Centers for Disease Control, the Robert Wood Johnson Foundation, and the CDC Foundation. In Healthy Communities: A Framework for Meeting CRA Obligations, Elizabeth Sobel Blum of the Federal Reserve Bank of Dallas provides guidance on how financial institutions can invest in improving the social determinants of health in low- and moderate-income communities. Anchor institutions can play a key role for low-income communities by better aligning their institutional resources—like hiring, purchasing, investment, and volunteer base—with community needs. 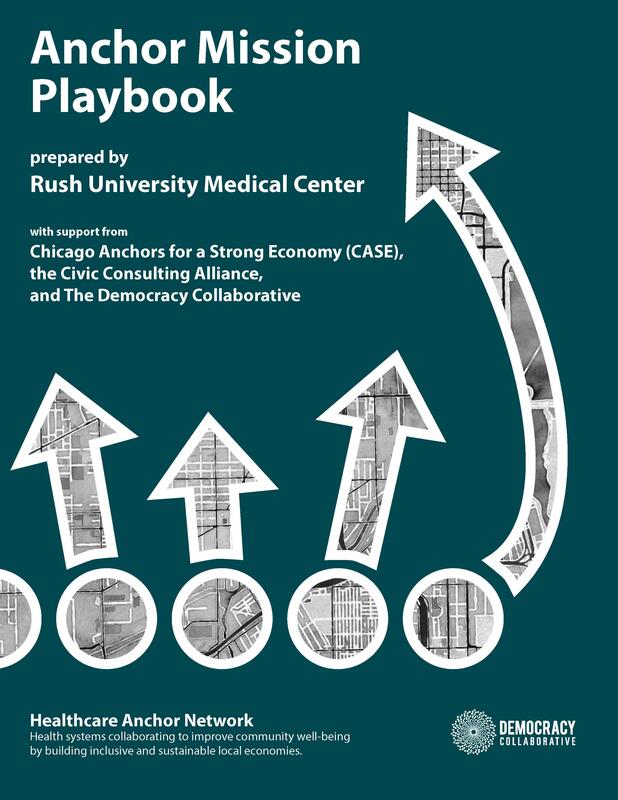 The recommendations for hospitals and health systems in The Anchor Mission Playbook are drawn from Rush University Medical Center in Chicago, IL. 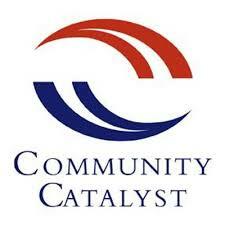 Find the health and community development organizations nearest to you. Partner Finder helps you take the first steps to identify potential cross-sector partners in improving the health and well-being of your community. Access the Build Healthy Places Network's Partner Finder. These toolkits help hospitals and health systems build community wealth through inclusive hiring, investment, and purchasing — and give community developers insights on how to develop partnerships with hospitals. Access the Hospitals Aligned for Healthy Communities Toolkits. 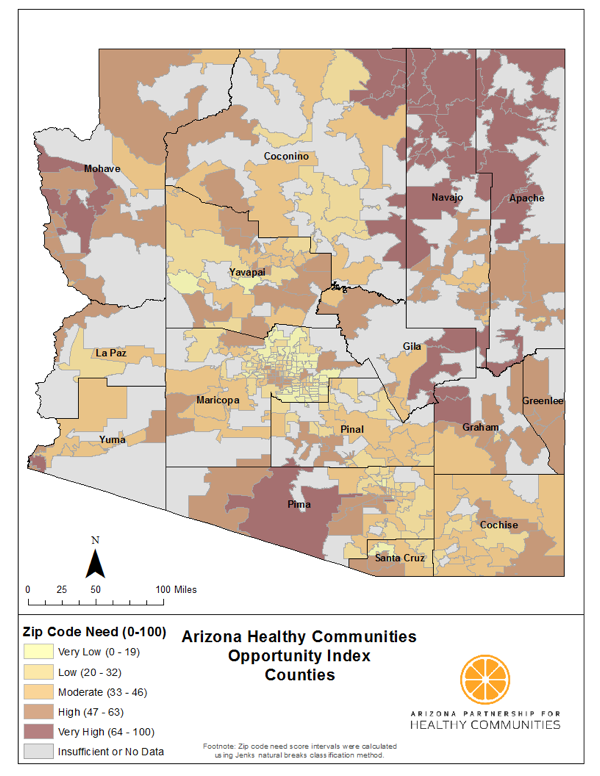 The Arizona Partnership for Healthy Communities wanted to learn how things like walkability, access to primary care physicians, housing costs, and poverty rates looked across the state. So, they mapped 15 health indicators by zip code to identify health disparities and opportunities for positive impact. 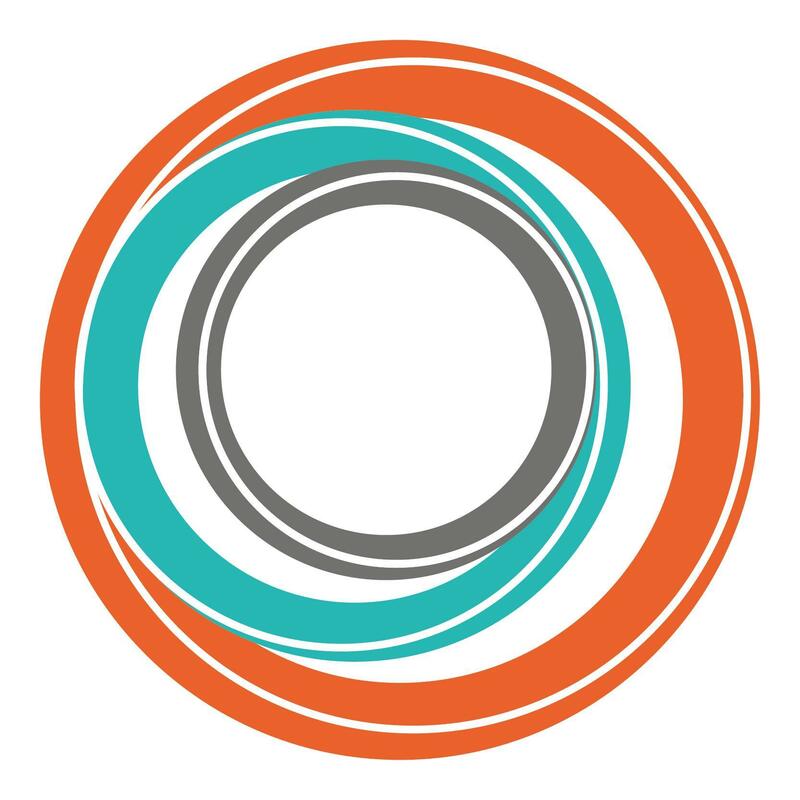 NACEDA's Theory of Change and Logic Model outline how the health and community development sectors can collaborate to maximize resources and build healthier places with community credibility.